The University of Warwick Science Park works with associates across the UK and beyond to offer the best services and support possible. The University of Warwick Science Park is a founder member of the UK Science Park Association (UKSPA) and is also an active member of the International Science Park Association (IASP) and the European Business and Innovation Centre Network (EBN). 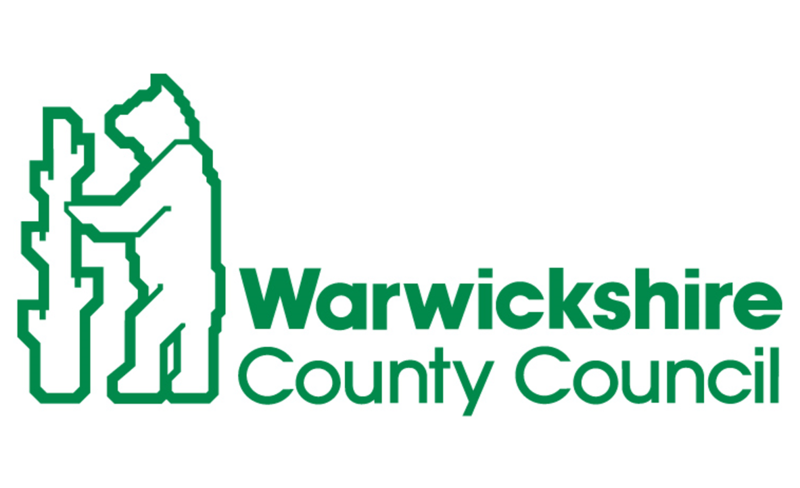 We are also backing our local Growth Hub and have a good working relationship with Coventry City Council and Warwickshire County Council.